Some years ago, I fulfilled a lifelong dream of reviving an old family bourbon recipe by starting the Bulleit Distilling Company. 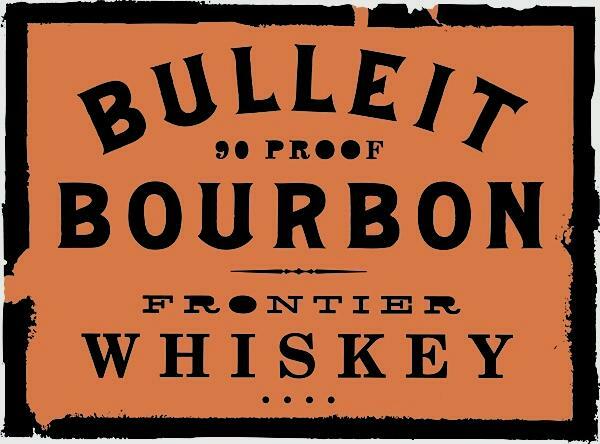 Inspired by my great-great-grandfather Augustus Bulleit, who made his signature high-rye whiskey in the mid-1800s, I quit my job and risked everything to experience life on the frontier. I have never looked back.